Eat like our ancestors and life becomes richer. Our natural world is abundant with nutrition and Forage harnesses local Texas ingredients to keep hunger at bay without excessive sugar from traditional trail mix. Enjoy dry roasted pecans from central Texas, pumpkin seeds consumed by natives for hundreds of years, and rabbiteye Texas blueberries for a light sweetness. Whether high performance means working at an office or climbing through the Rocky Mountains in search of an elk, calories in the form of fat are fat superior. Sugar and carbohydrates can slow us down while healthy fats fuel our best selves. Add Forage while hiking, backpacking, or camping to stick to an active lifestyle without sacrificing performance. The myth that dietary fat causes fat has gone on too long. Our ancestors foraged and ate mostly fat and protein while sugar was scarce. Each serving of Forage trail mix includes a healthy mixture of saturated and polyunsaturated fats with less than 2 grams of sugar. Our ancestors didn’t struggle with diabetes and heart disease and we don’t have to either if we ditch the sugar. There are few nuts as satisfying as a dry roasted pecan. In Texas, the pecan is revered as the state tree and the nut has fed native Americans in the area for thousands of years. 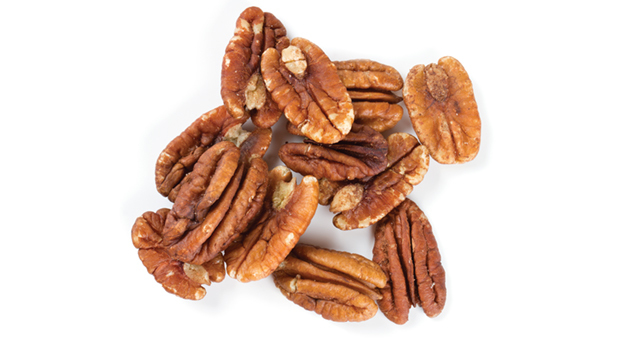 Our pecans are lightly roasted to preserve the flavor and health benefits without adding any other oils or sugars. They provide Forage with a delicate smoky flavor. 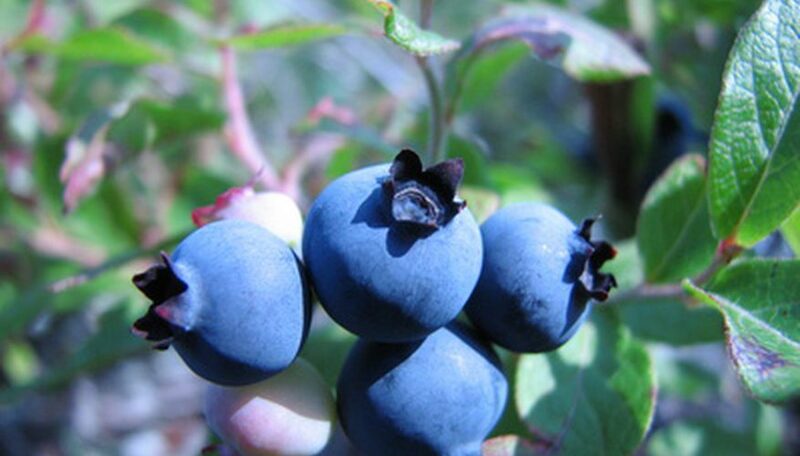 Everyone loves a sweet treat and Texas rabbiteye blueberries are the perfect addition to Forage for this reason. Our ancestors would have considered themselves lucky to find a rabbiteye blueberry patch while gathering in their native environment. We have included this Texas fruit to provide just a hint of sweetness without harming our health or performance. Walnuts are great tasting, but also filled with omega-3 fatty acids in the form of ALA, which provide a wealth of health benefits. Filled with more polyunsaturated fats, the delicious addition is not only good for the taste buds, but also your heart. 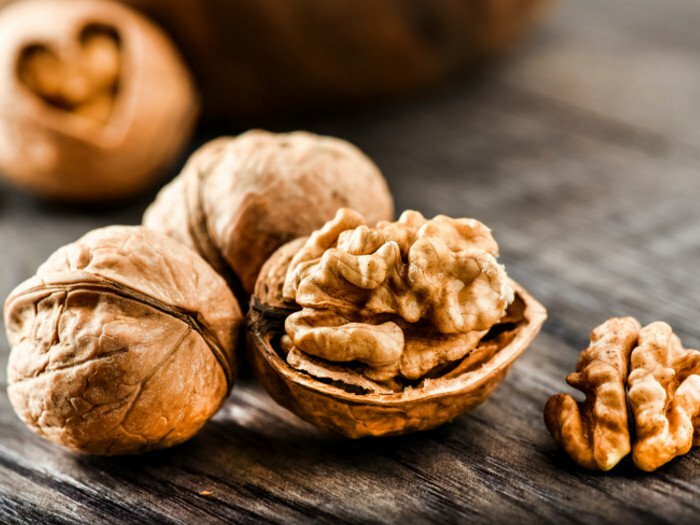 Our walnuts are sourced locally within the United States and we keep them raw and unadulterated. In recent years most pumpkins are used for ornamental purposes, but these used to be a great source of nutrition and food for native tribes across the southern United States and Mexico. 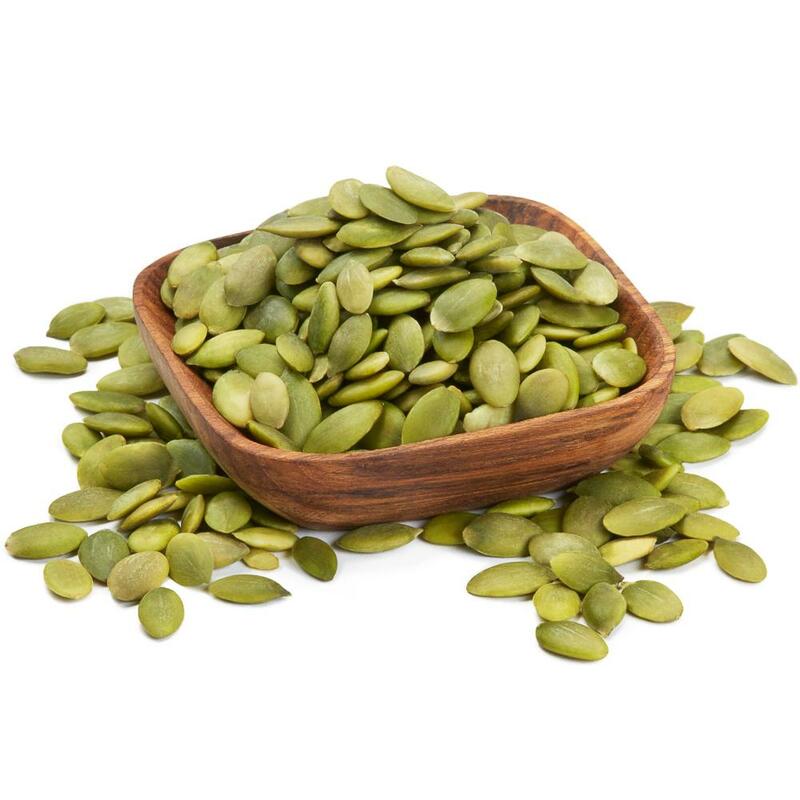 Pumpkin seeds are especially valuable as they contain micronutrients and vitamins often missed in our normal diet. Lovingly called pepita in Hispanic communities, it is an underutilized, sustainable food source we love. Coconut is one of the most iconic tropical foods and one filled with healthy fats. 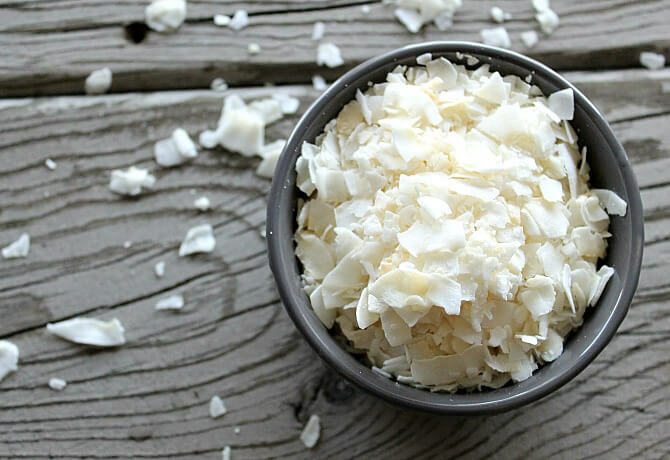 Growing frequently near Texas, we source only the freshest coconut flesh, which is harvested, and added to Forage just as nature intended. The delicate sweet flavor of coconut ads to the experience without adding additional sugar. "The indigenous people, the Comanche and the Tonkawa, used to use pecans as a forage and gather them in the lean times when they needed food..."